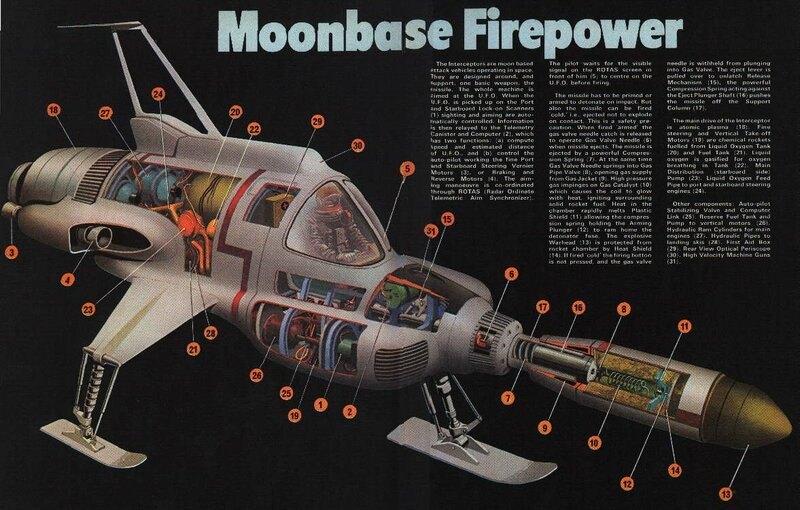 UFO Memorabilia Collection - Countdown Annual 1973, Interceptor cutaway. Countdown Annual 1973. Cutaway Interceptor. Go back to UFO Memorabilia Books / Magazines.